Nightingale Bathrooms® have partnered with Companion to offer you a range of stylish stairlifts. Straight stairlift tracks can only travel in straight lines; they cannot turn a corner or go around a bend. Companion offers a range of straight stairlifts to suit your needs. Curved stairlifts have tracks that are specifically designed to suit staircases that turn corners or are spiral. All our curved tracks are made to order following a survey of each individual staircase. The Companion 2000 Curved is a versatile system with some of the tightest track bends available; it can accommodate a wide range of staircase configurations and will hug the edge of your staircase. The twin rail system provides a safe and smooth ride and whilst available in two colours as standard, light grey and gun metal, it can actually be supplied in any colour to match your décor. Companion also have a single curved track system in the Freecurve. State of the art survey and manufacturing processes mean that Companion routinely manufactures bespoke tracks in market leading timescales. To arrange your free, no obligation Companion survey please call on 0800 566 8889 or complete our contact form. 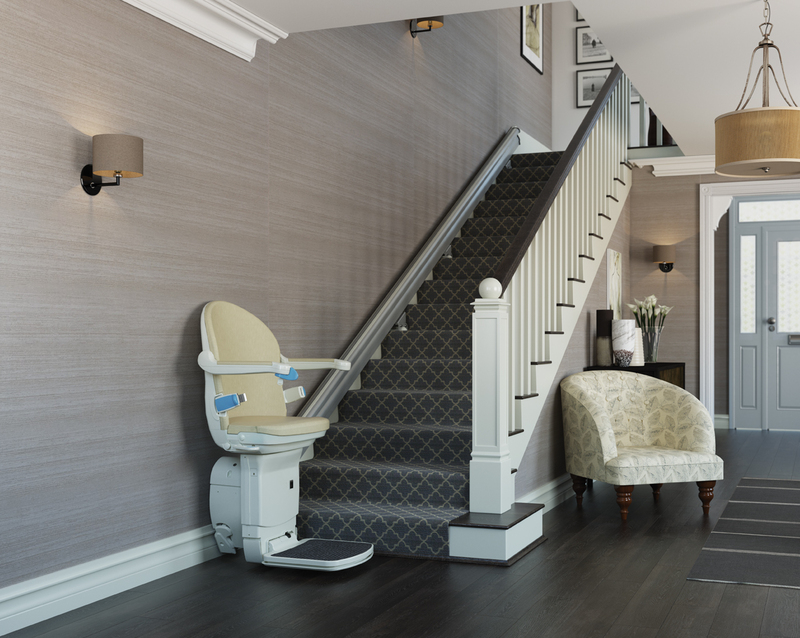 If you do not require powered options, and you have a straight staircase, the 950 Compact offers you a safe and cost effective way to overcome the challenge of climbing your stairs. For those requiring powered options, the 950+ is a stylish solution to overcome the challenges of climbing your stairs. For those looking for minimal track intrusion into the staircase, the 1000 Straight offers one of the slimmest straight stairlift tracks on the market. If your staircase turns corners you will need a curved stairlift. The 2000 curved track system is tailored to your individual staircase ensuring the best possible fit. Companion also have a single curved track system in the Freecurve range. This attractive system has a single, tubular rail which allows the stairlift to fit on the narrowest of stairs and navigate the tightest bends. 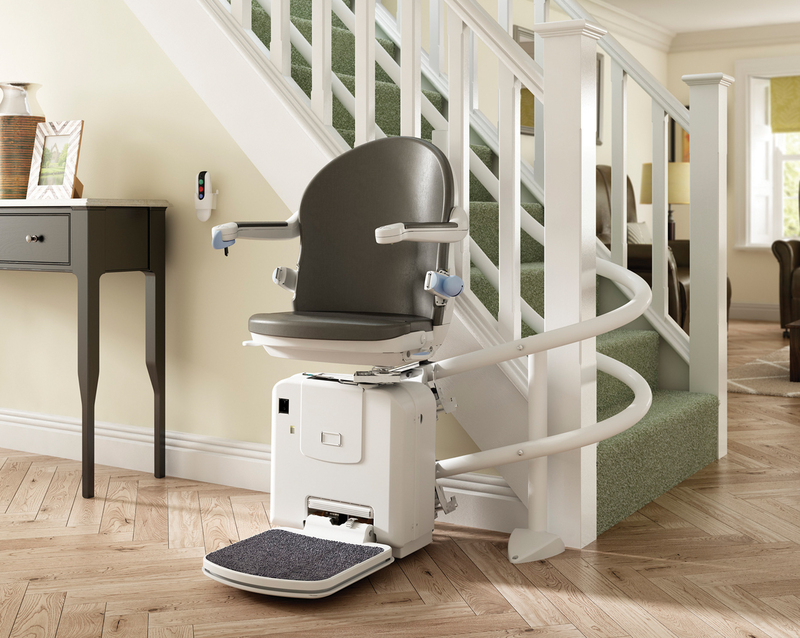 The Freecurve is also uniquely customisable, allowing the stairlift to fit in with any home or décor. 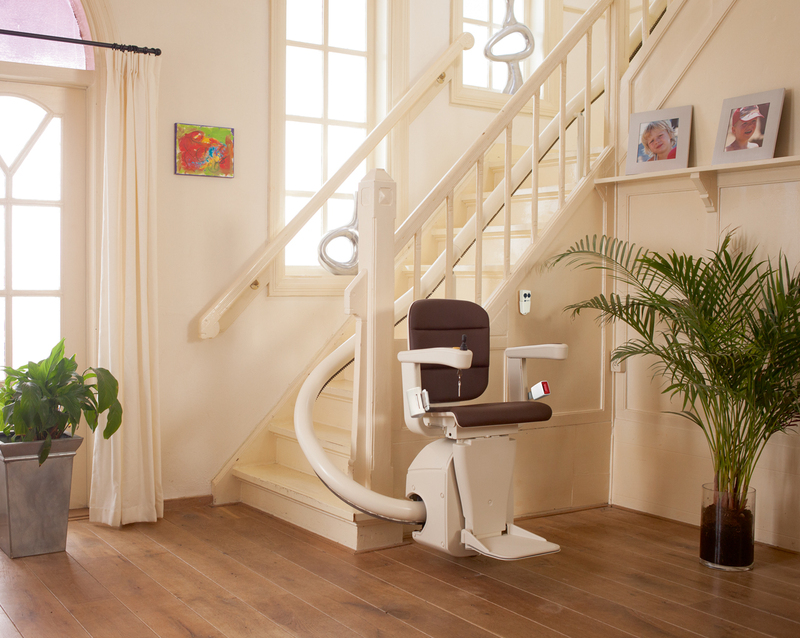 For many people, making the decision to have a stairlift installed can be a daunting one. Companion have answered a few of the more common questions below. If you have further questions, please do get in touch. You can chat with us online, call us on 0800 566 8889 or use our contact form. To ensure your piece of mind Companion surveyors and engineers will only call at your home at a pre-appointed time, scheduled to suit you. You will be kept informed throughout the decision-making and buying processes, and our expert mobility advisors are on hand to assist if you have any concerns or questions. Companion know how important your stairlift is to your independence and we place special value on our aftersales care. We offer a full maintenance programme to make sure that your stairlift delivers outstanding service year in, year out. In the unlikely event of a breakdown, a local engineer will be with you within 24 hours. Our support team are available 24 hours a day, every day of the year. 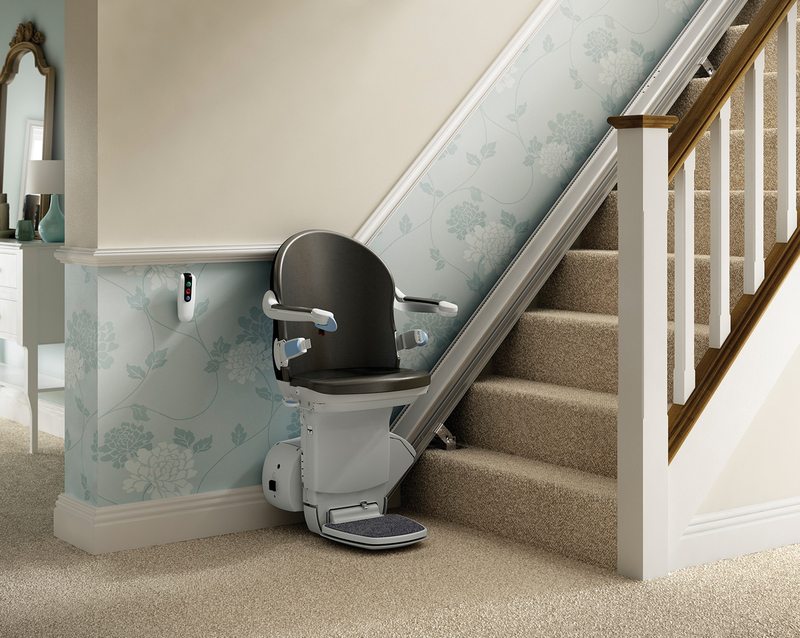 Your new stairlift will be fitted to your staircase, not your wall so in most cases the answer will be no. In some instances you may need to have a handrail moved or a window sill reduced in order to avoid clashes with your new stairlift, in which case some minor redecoration may be needed after the lift is installed. 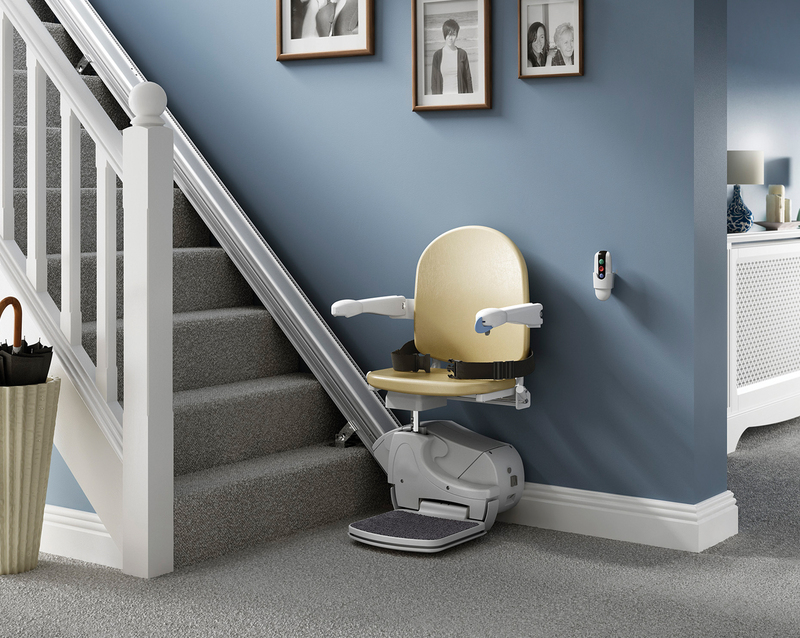 The complexity of your stairlift will determine how long it takes to fit your stairlift; however most lifts will only take between two to four hours to install. There's no need to worry. Your stairlift is operated by batteries, these re-charge when your stairlift is left on a charge point. This means your stairlift will continue to work if the power supply is interrupted for a limited number of trips. Audible and visual signals will alert you that your lift is not on a charge point. The power supply to the stairlift should remain switched on at all times. If the stairlift batteries are allowed to go completely flat they may need to be replaced. 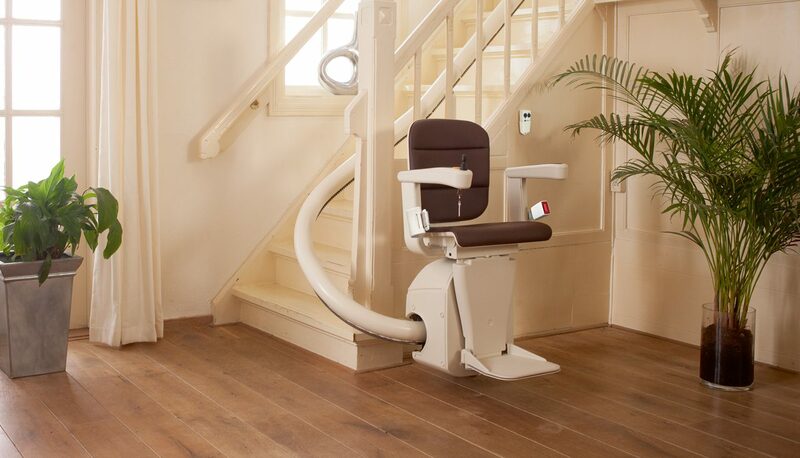 Your stairlift comes with a 12 months warranty for all parts and labour. In the unlikely event of a breakdown our support team are available 24 hours a day, 365 days per year.